The second annual Esther Cruise - which will include an all vegan menu and benefit the Happily Ever Esther Farm Sanctuary - is set to embark on February 24. 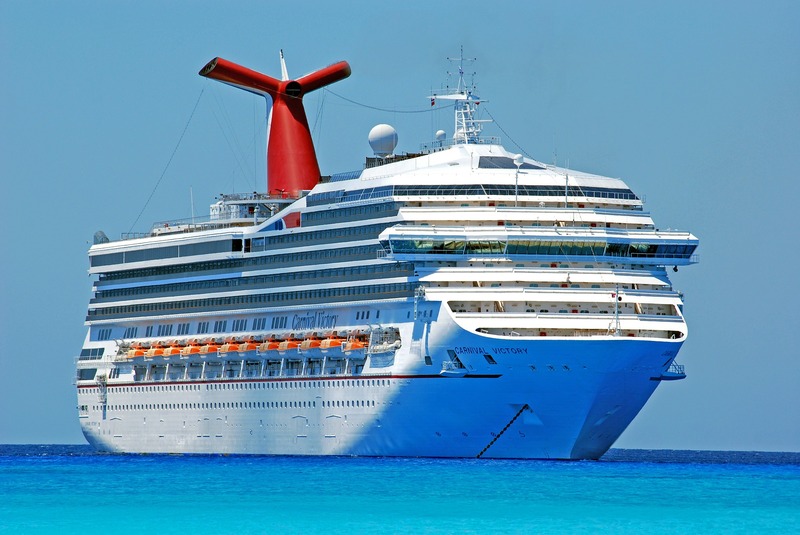 The week-long cruise on the Carnival Miracle - a luxury cruise ship with a capacity for more than 2,000 passengers - will depart from Tampa, Florida, and has ports of call in Grand Cayman, Mahogony Bay, Belize, and Cozumel. 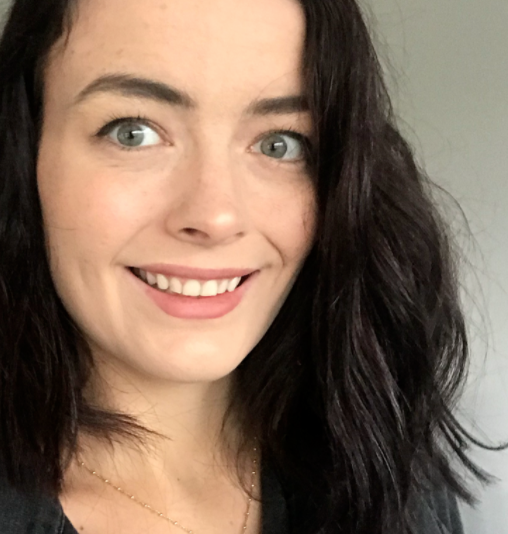 Customizable packages include various cabin options, vegan fare, guest speakers, private film screenings, a welcome cocktail party and much more. 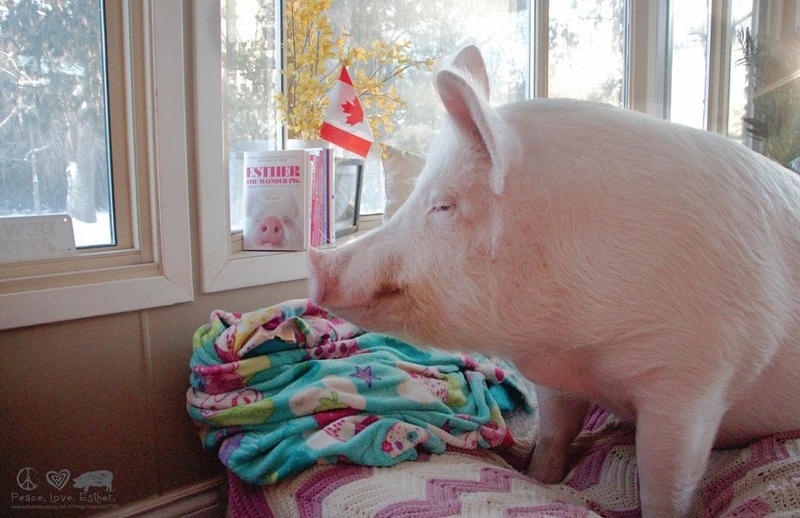 Esther 'the Wonder Pig', and her human companions Derek Walter and Steve Jenkins, fell into social media fame after the couple acquired her under the false impression that she was a ‘micro pig’ but were surprised to watch her grow to be about 600lbs. Despite getting more than they'd bargained for, Jenkins and Walter kept Esther, who has since become an icon for the vegan movement. The pair also uprooted their lives to accommodate their new friend, and opened the Happily Ever Esther Farm Sanctuary in her honour. Walter and Jenkins later released a New York Times best seller, titled Esther the Wonder Pig: Changing the World One Heart at a Time, which documents their journey into animal activism and how Esther changed their lives.